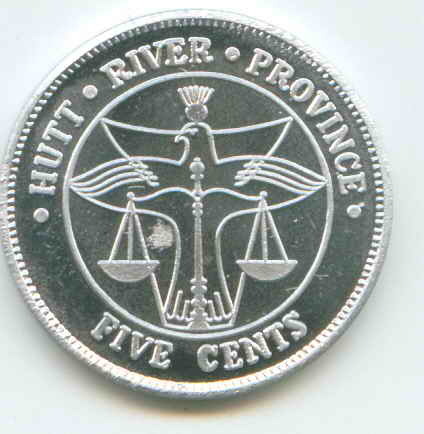 Treasury of Hutt River in early 1976. 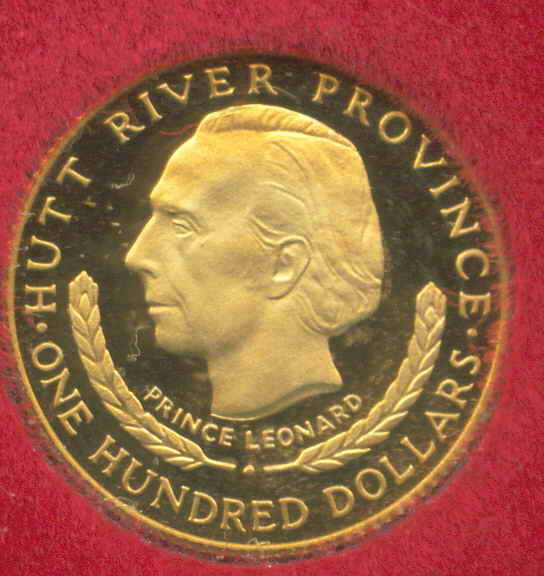 Initially in those hectic years immediately following the secession it was realised that it's own currency was required so the Treasury had the task of issuing the first Hutt River Money in 1974 with the release of a set of paper banknotes in denominations of 10c, 20c, 50c, $1 and $2 notes, the designs of which I am sure most of you are more than aware of since the same notes are still in circulation and issued today by Treasury, though we should make note of the fact that Treasury are currently looking toward issuing polymer notes in the near future. 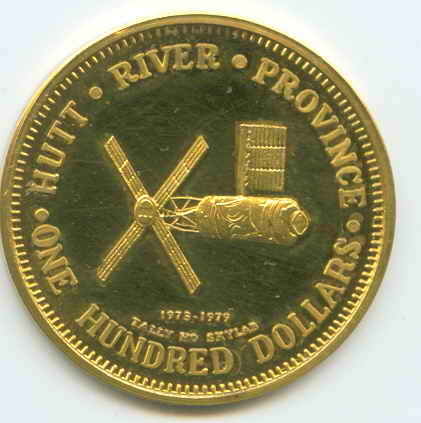 In 1975 Cabinet decided that there was a need to issue coinage to exist alongside the banknotes and this led to the formation of the Royal Mint of Hutt River which saw it's formation as well as it's first coins minted in 1976. 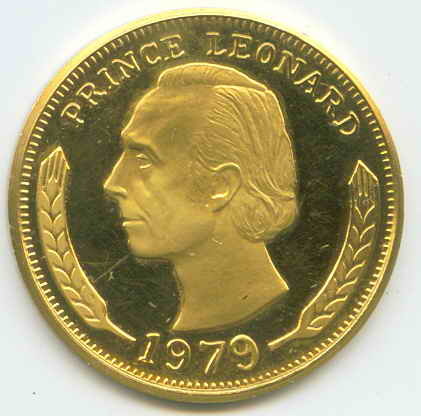 Since those first coins in 1976 the Royal Mint has been responsible for the minting of over 200 coins. 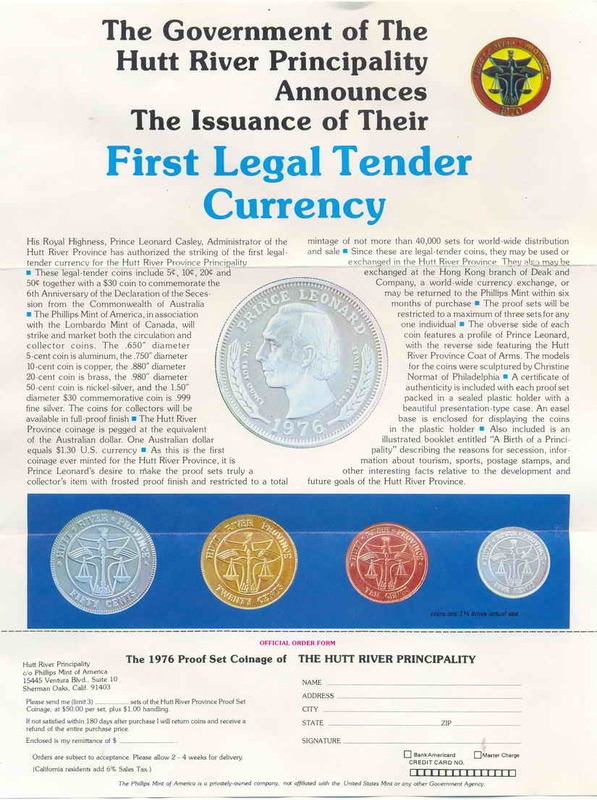 Whilst the coins were originally minted solely for circulation and use within the Principality, collectors around the globe very quickly began to seek out coins to add to their collections so in order that their needs and wants be met, Hutt began to produce coins not just for circulations but were also careful to produce Proof versions and various presentations to satisfy those collectors. 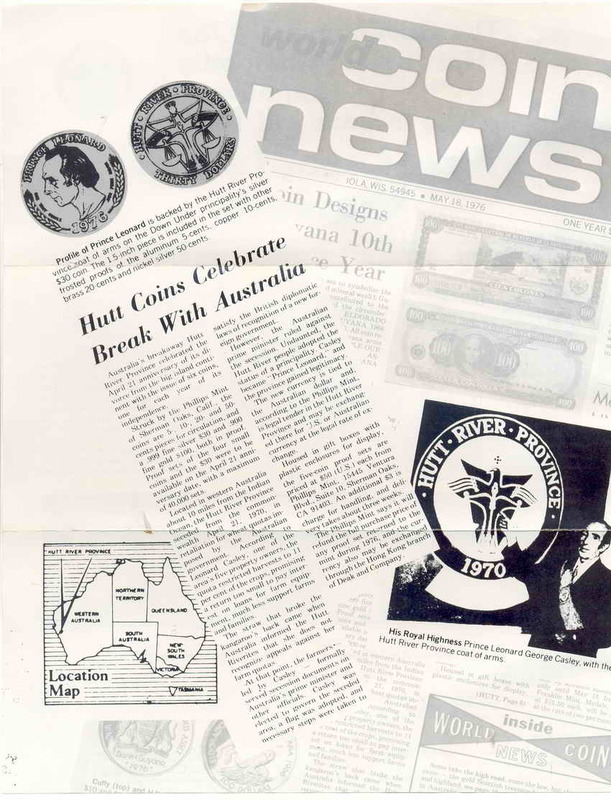 the Hutt Mint has been commended on a number of occasions for it's issue of high quality collector pieces in precious metals such as Gold, silver and Palladium. 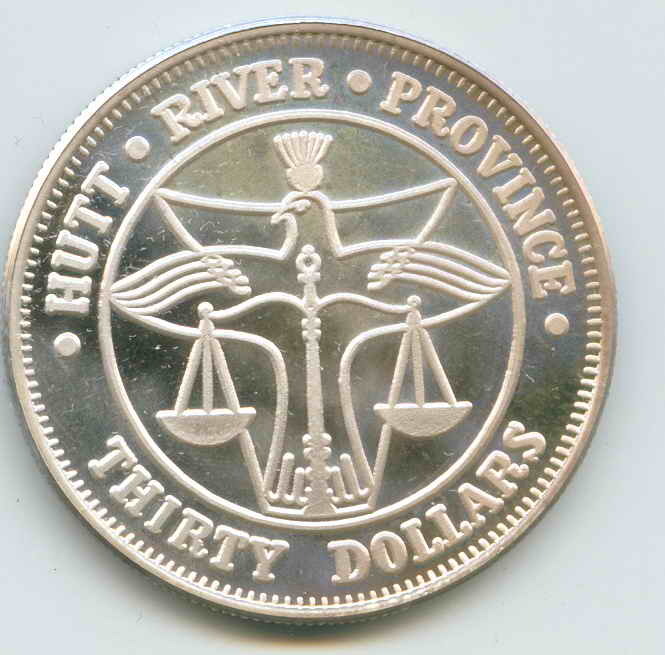 Today very many collectors around the globe have Hutt coins proudly in their collections and the collectable/investment value of the currency is easily shown by watching the sums that both earlier and current issued coins are bringing at auction and on various on-line auction houses on the internet. 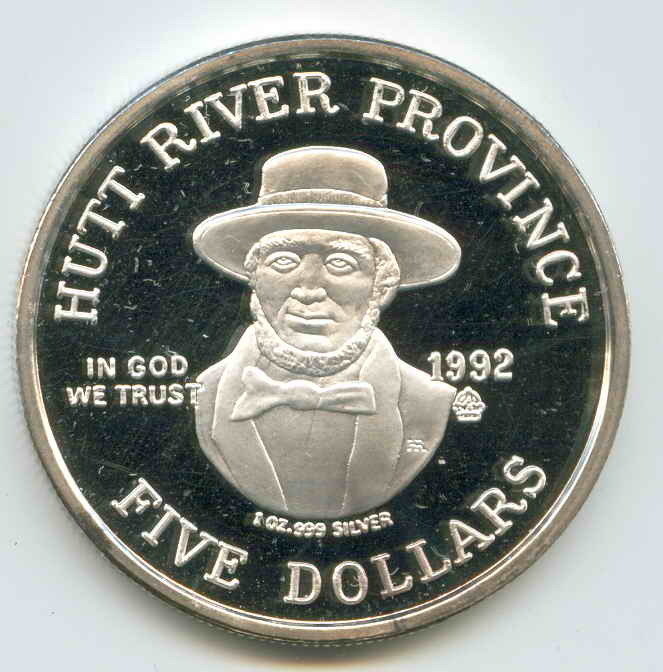 Hutt coinage is much in demand by collectors. 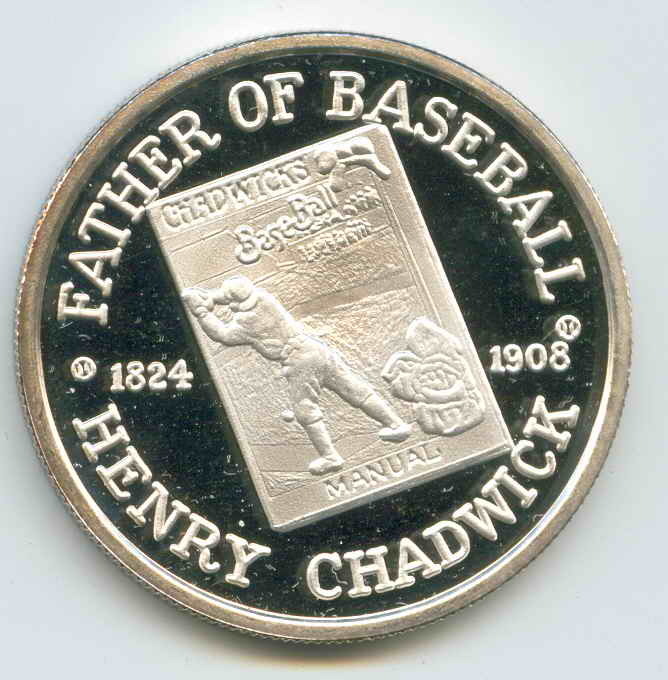 Information of all new issues is eagerly sought after by numismatic magazines and scholars around the world so new issues are well placed within various periodicals and coin catalogues around the world. The Principality's latest mintings may be viewed by following the links below. 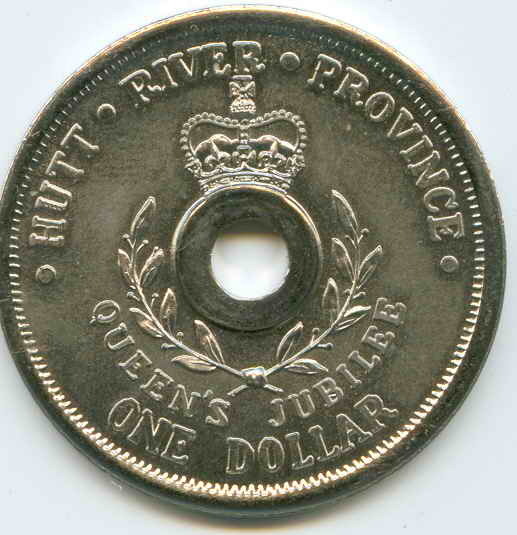 Coins Released 2007 - Present Day. 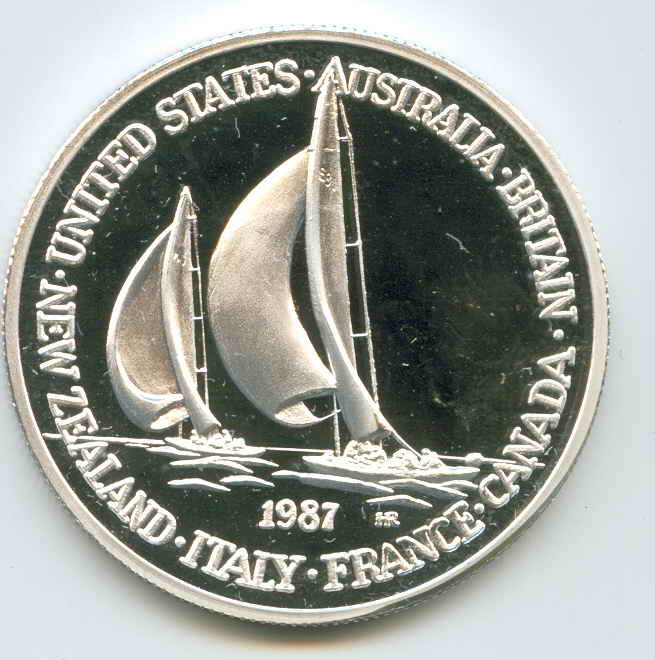 28th September 2013 - "Celebration of Life" Coin SOLD OUT! 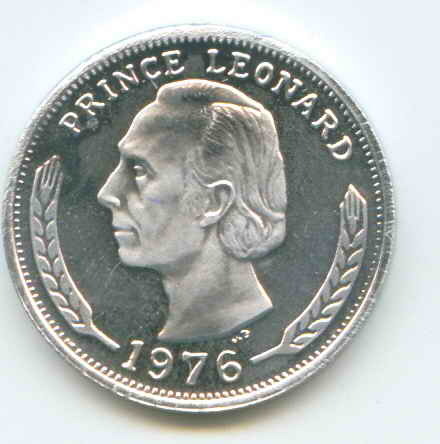 21st April 2010 - 40th Anniversary Coin STOCKS ARE LOW! 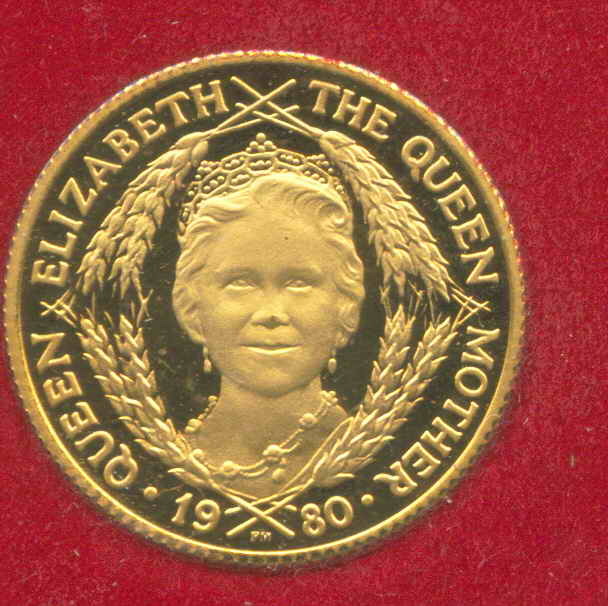 09th October 2009 - "LWF" Coin re-release SOLD OUT! 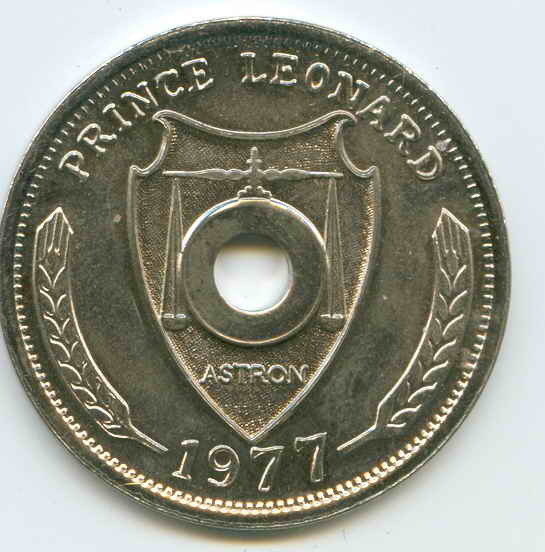 21st April 2008 - 38th Anniversary Coin SOLD OUT! 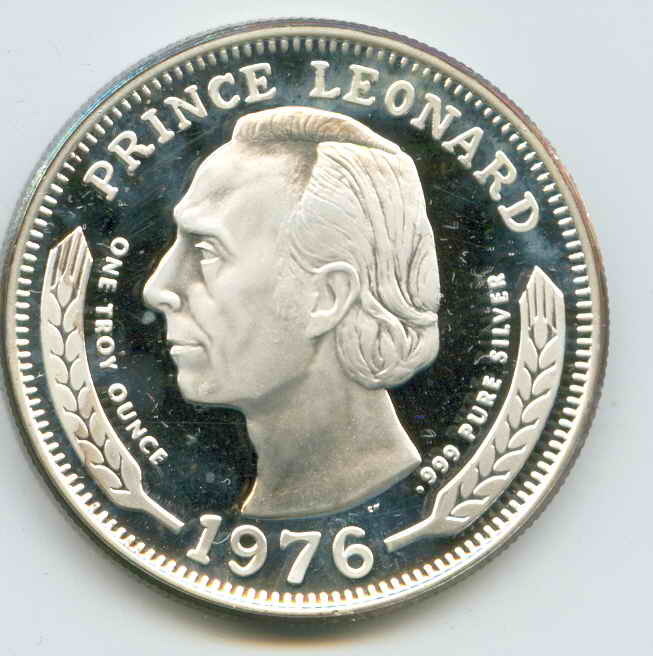 27th August 2007 - "LWF" Coin SOLD OUT! 01st June 2007 - Armorial Bearings Coin Set SOLD OUT! 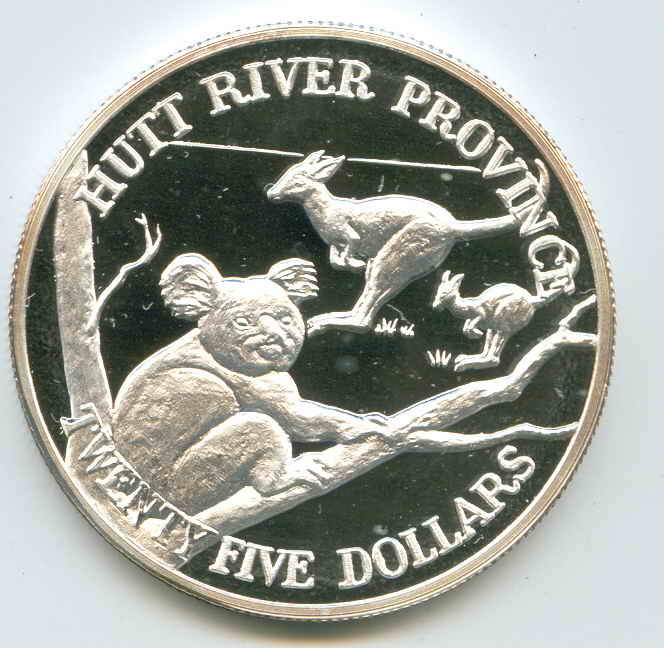 07th April 2007 - Dual Celebration Coin SOLD OUT! Use your credit card through Paypal! NOTE: Paypal not available for mail-orders! Read what the April 2010 Edition!